Shortlisted for the Costa Novel Award 2016. A gorgeously eloquent and powerfully expressive novel, ‘The Essex Serpent’ explores an unusual relationship in the 1890’s. This isn't exactly a love story, it is rather, a tale about love, in all its different forms. While Cora and Will form the heart of this novel, every member of the surrounding cast is as important as these two, each fitting into a perfectly formed relationship jigsaw. At times they may not be likeable, they may have their quirks, their differences, yet they are so well formed, it is possible to feel empathy as you question a decision or comment made. The Essex serpent coiled and waiting, exploits fear and mistrust, creating a fascinating setting in which connections flourish and wither. 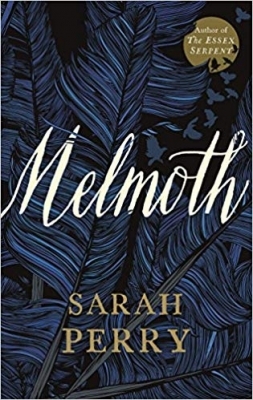 Sarah Perry’s ability to paint a picture with her beautifully chosen words is extraordinary. 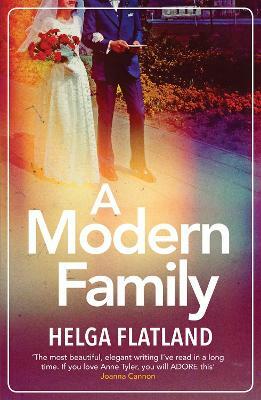 At times the Victorian setting vanished and the relationships felt very current and modern, while at others the different time period proclaimed the complications and difficulties faced by anyone judged as being different. ‘The Essex Serpent’ isn't a story to be rushed, it should be savoured, and valued, and most of all, enjoyed for the truly beautiful novel it is. June 2016 Book of the Month and eBook of the Month. 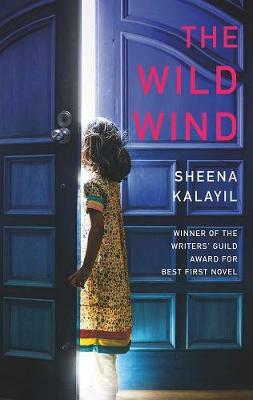 'As an editor, there are books to which you become deeply connected. And then there are those books that you become so close to that you almost feel as though they are a part of you. 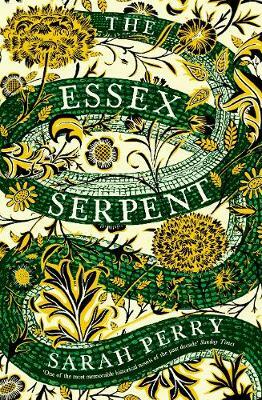 The Essex Serpent, the second novel by Sarah Perry, is one such rare book, and I can’t wait for it to be out in the world. London 1893. 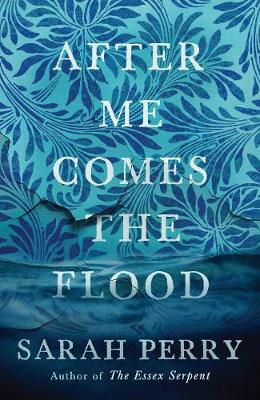 When Cora Seaborne's husband dies, she steps into her new life as a widow with as much relief as sadness: her marriage was not a happy one, and she never suited the role of society wife. Accompanied by her son Francis - a curious, obsessive boy - she leaves town for Essex, where she hopes fresh air and open space will provide the refuge they need. When they take lodgings in Colchester, rumours reach them from further up the estuary that the mythical Essex Serpent, once said to roam the marshes claiming human lives, has returned to the coastal parish of Aldwinter. 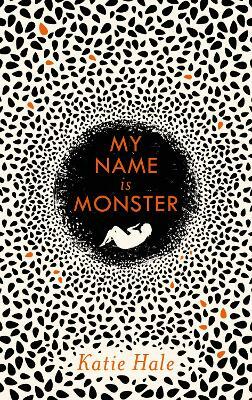 Cora, a keen amateur naturalist with no patience for religion or superstition, is immediately enthralled, convinced that what the local people think is a magical beast may be a previously undiscovered species. As she sets out on its trail, she is introduced to William Ransome, Aldwinter's vicar. Like Cora, Will is deeply suspicious of the rumours, but he thinks they are founded on moral panic, a flight from real faith. 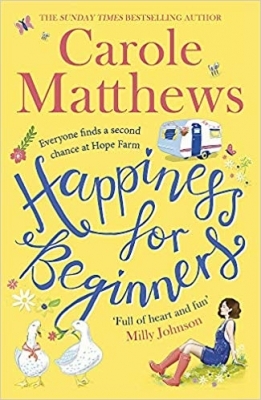 As he tries to calm his parishioners, he and Cora strike up an intense relationship, and although they agree on absolutely nothing, they find themselves inexorably drawn together and torn apart, eventually changing each other's lives in ways entirely unexpected.